With the growing health consciousness among Filipinos, summer is one season when everyone like to try new things. 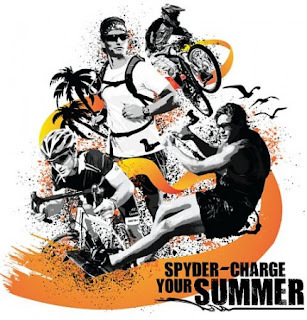 While summer is predominantly a beach affair, some are more becoming interested in extreme adventure activities like motorcycling, cycling, running and triathlon to keep them fit. 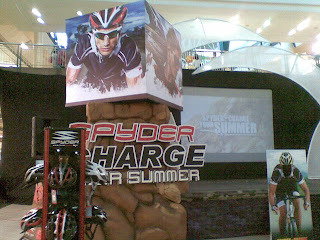 This is why Spyder Philippines will be having a mall-selling event showcasing Spyder’s line of helmets, eyewear and watches for summer. 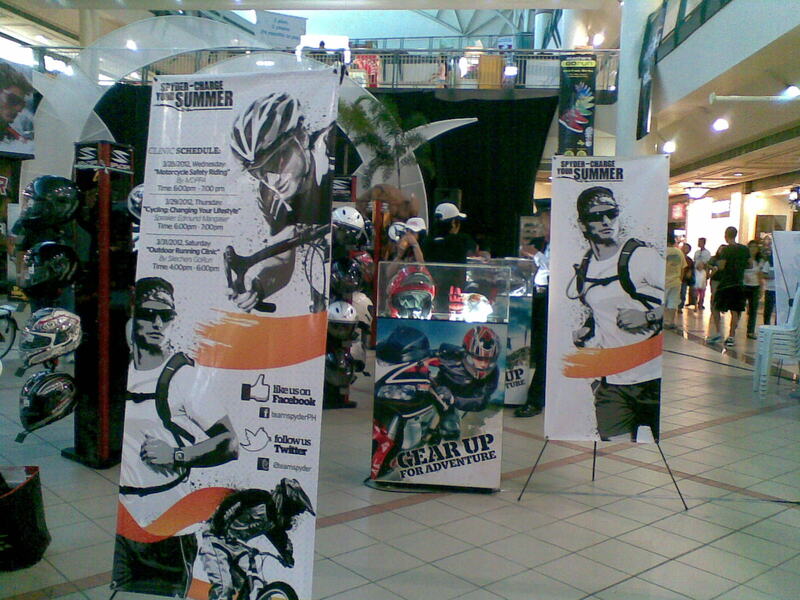 See their spectacular line of helmets, shades, eyewear, and other protective gears, accessories and products to suit your needs. Spyder Helmets & Optics runs a week-long event from March 26, 2012 to April 1, 2012, which showcases its newest line of high-performance motorcycling/cycling helmets, sunglasses, and sport watches—targeting swim-bike-run athletes, enthusiasts and those into motorcycling. A special event, Launch of Spyder Assist Program and Blogger Awards, will also be held at the 2ndLevel, Carousel Court, Festival Supermall on March 30, 2012. Filogram dance group (grand finalist from the most recent Pilipinas Got Talent) will be performing for the said event. On March 31, Spyder and Skechers GoRun Outdoor Running Clinic and After-Party will be held at the Gardens Parking Area, Festival Supermall on March 31, 2012. 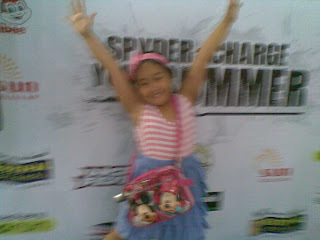 With back-to-back performances from Pretty Young Thing and Rox Puno (son of Rico J. Puno).